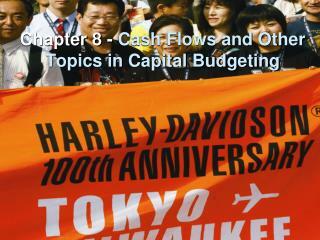 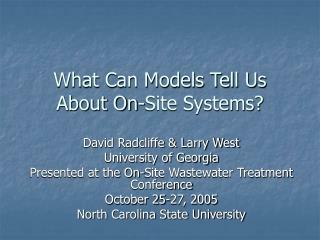 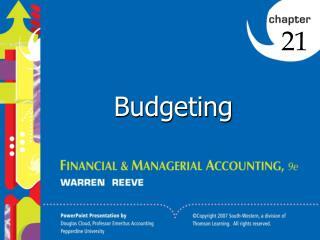 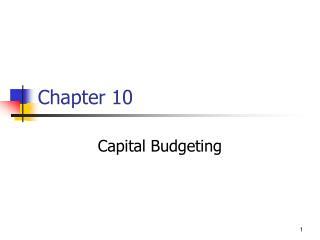 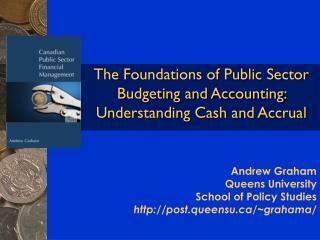 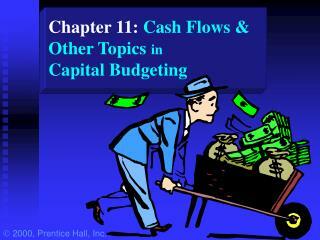 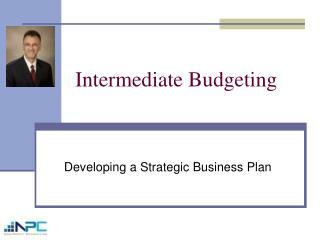 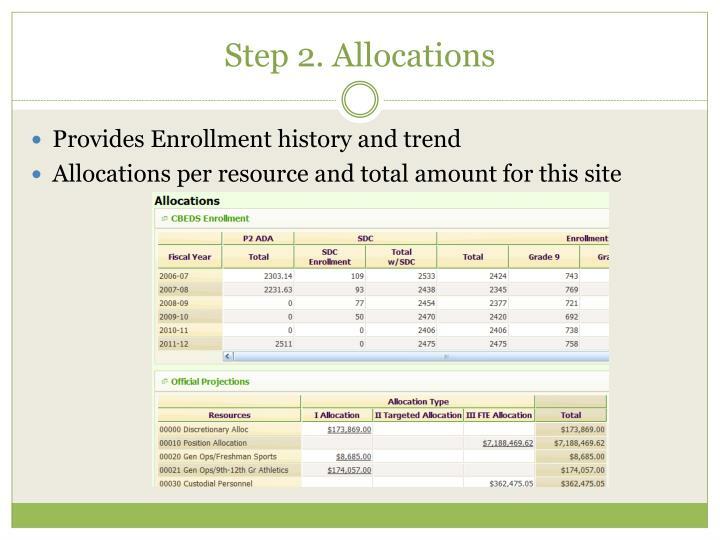 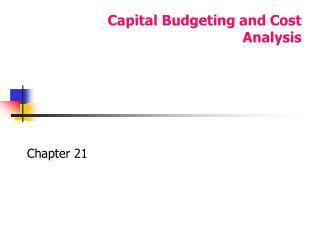 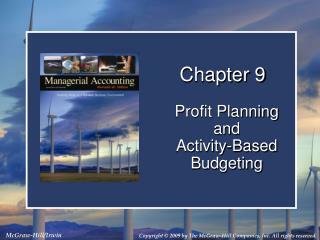 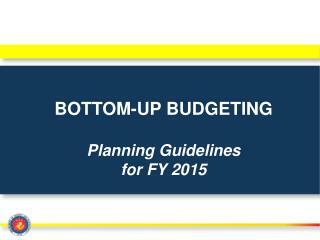 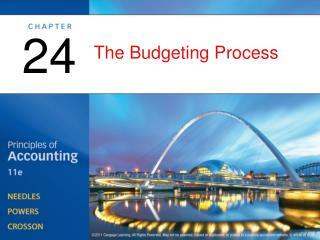 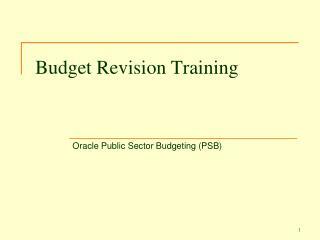 Site-Based Budgeting. 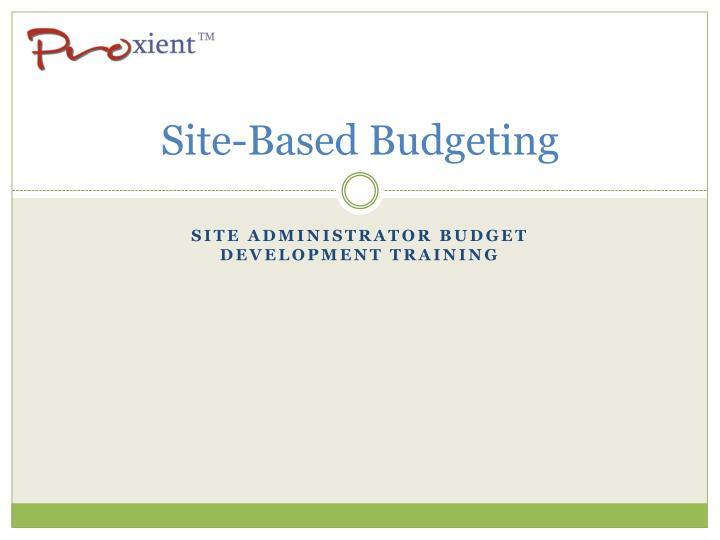 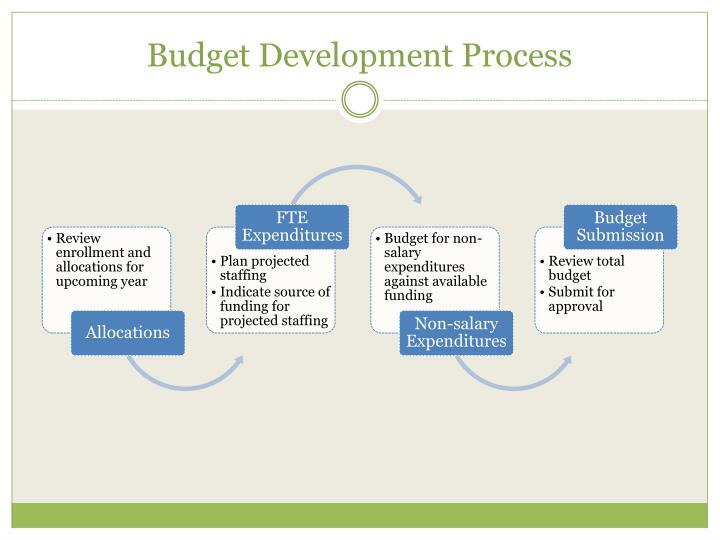 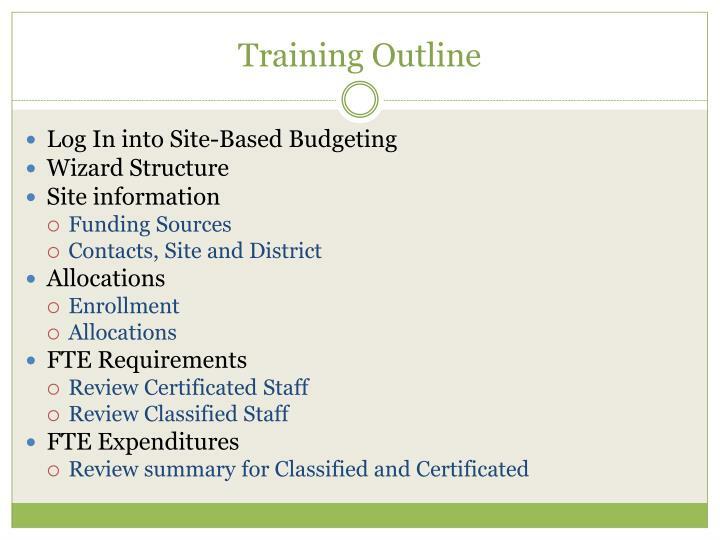 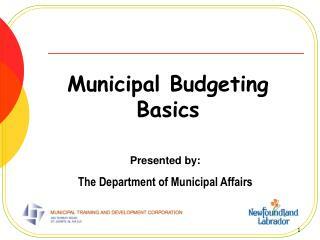 Site Administrator Budget Development Training. 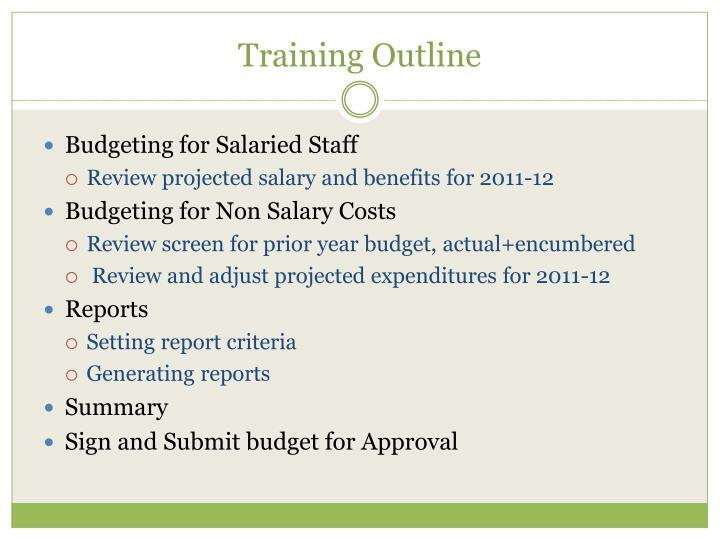 Training Goals. 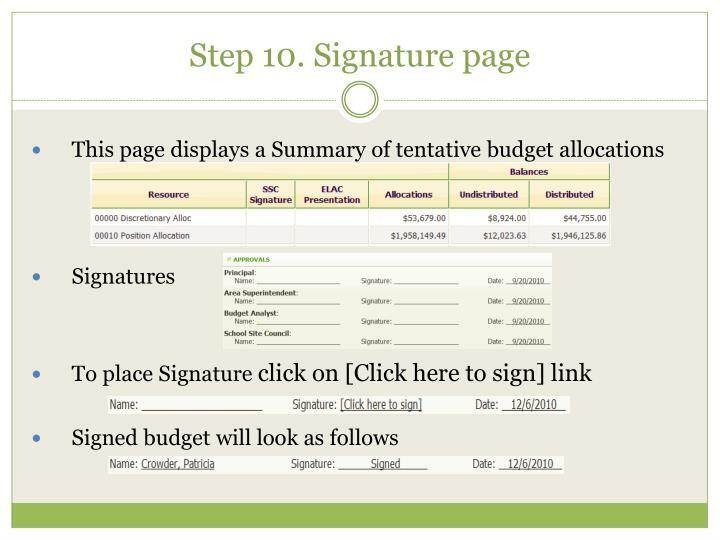 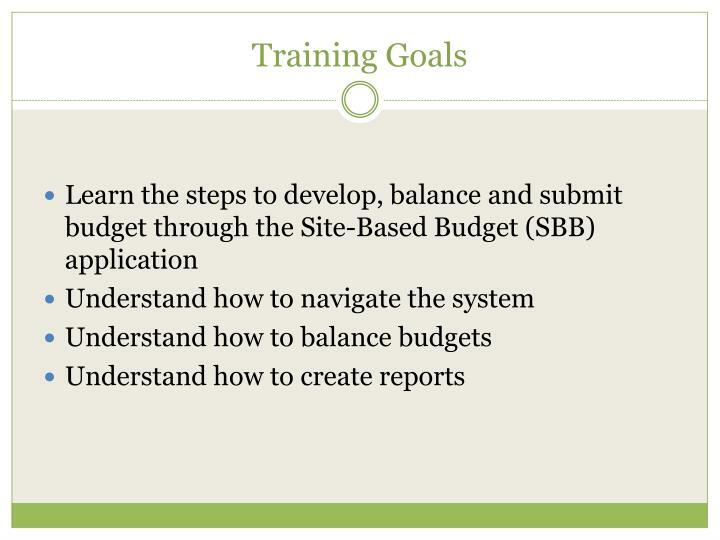 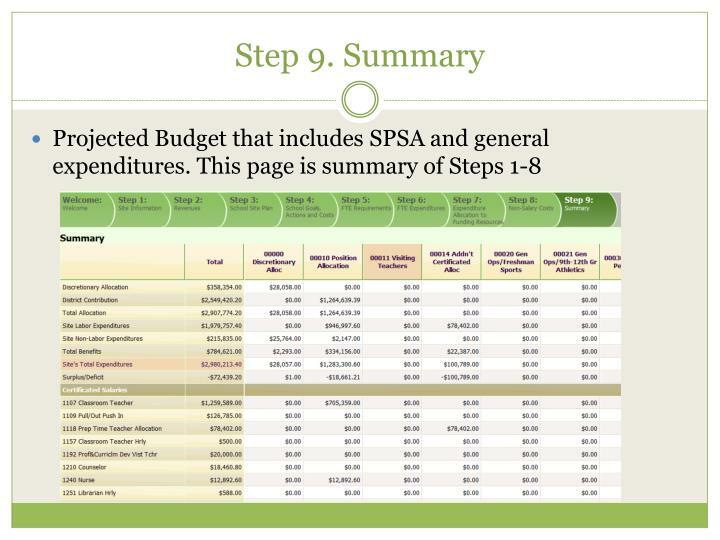 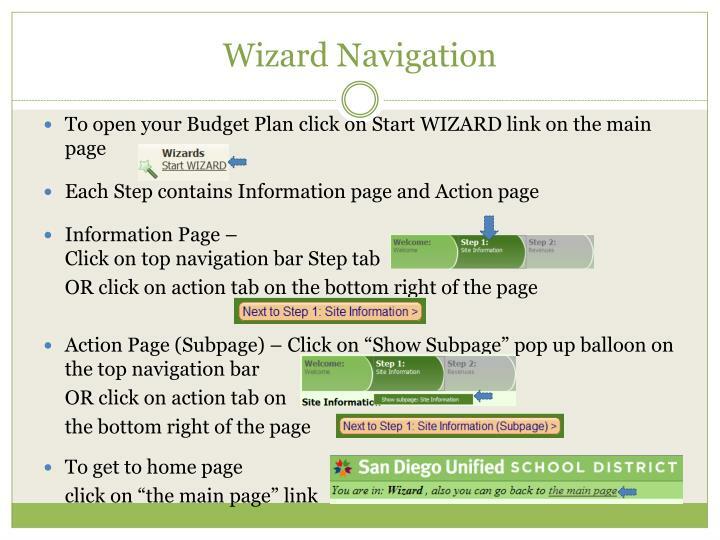 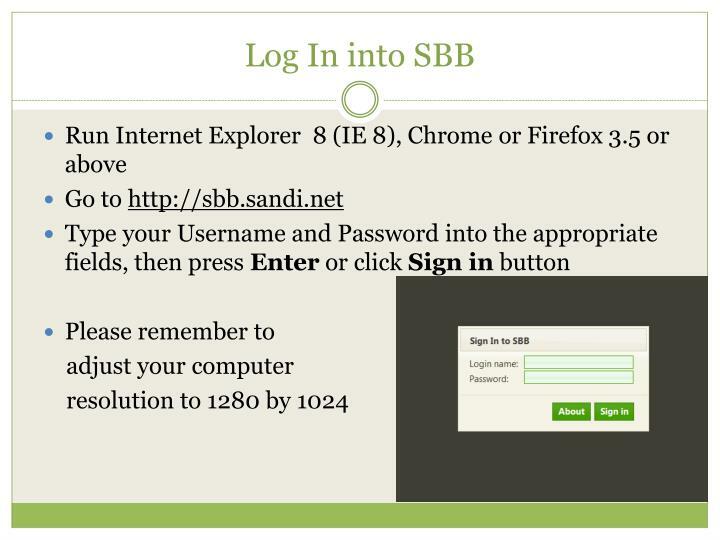 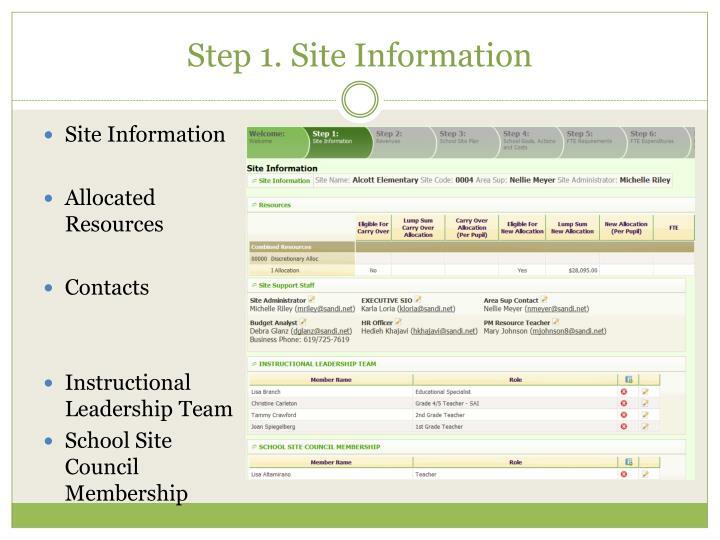 Learn the steps to develop, balance and submit budget through the Site-Based Budget (SBB) application Understand how to navigate the system Understand how to balance budgets Understand how to create reports. 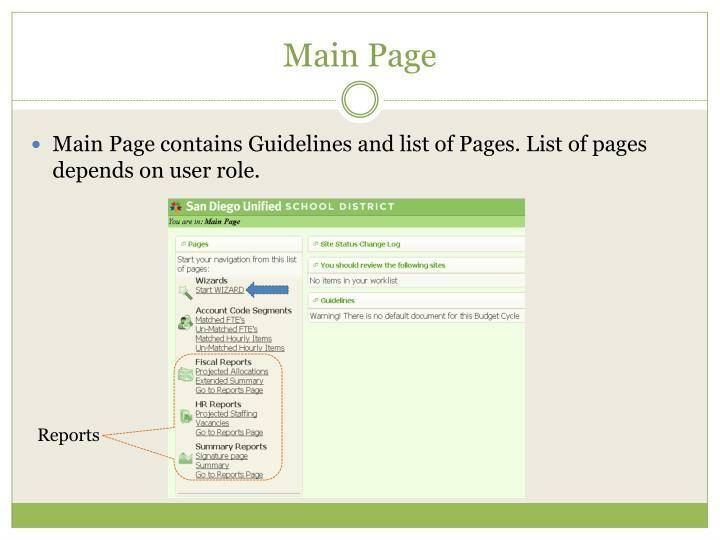 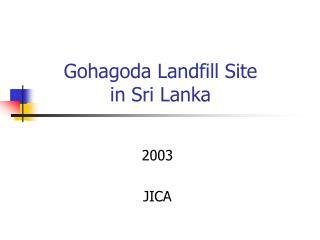 Main Page contains Guidelines and list of Pages. 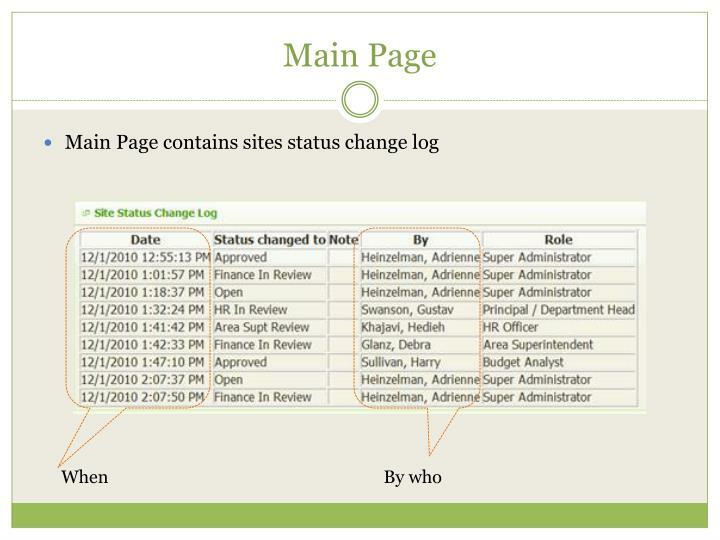 List of pages depends on user role. 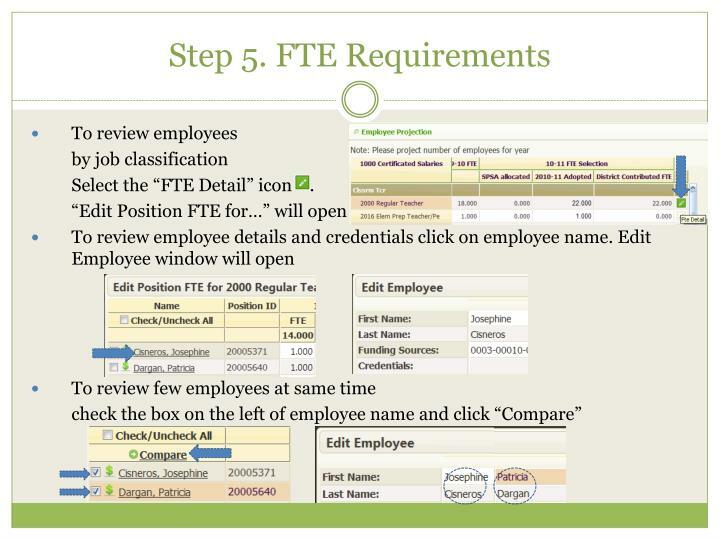 Select the “FTE Detail” icon . 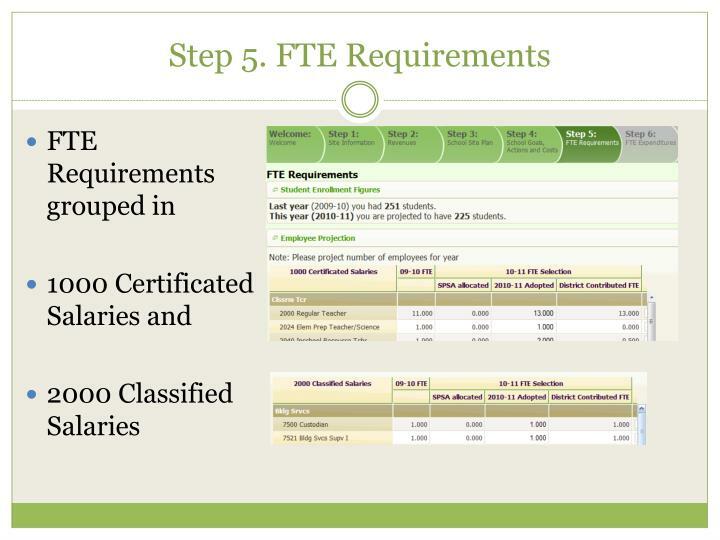 the “FTE Detail” icon . 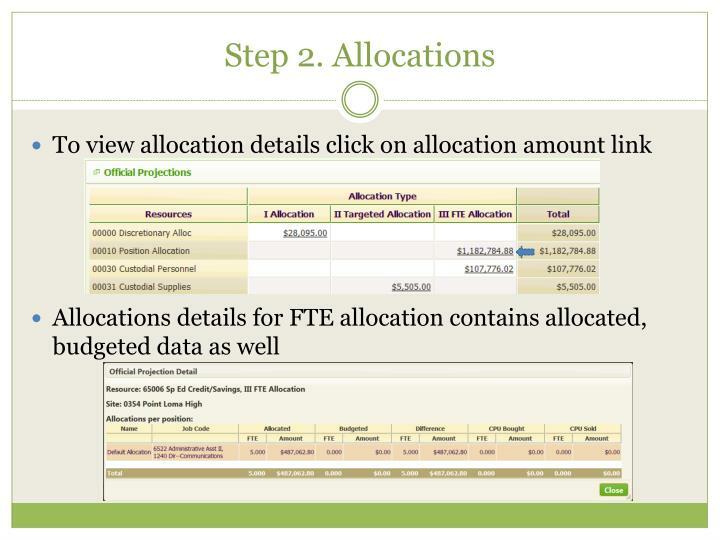 Selection/FTE column. 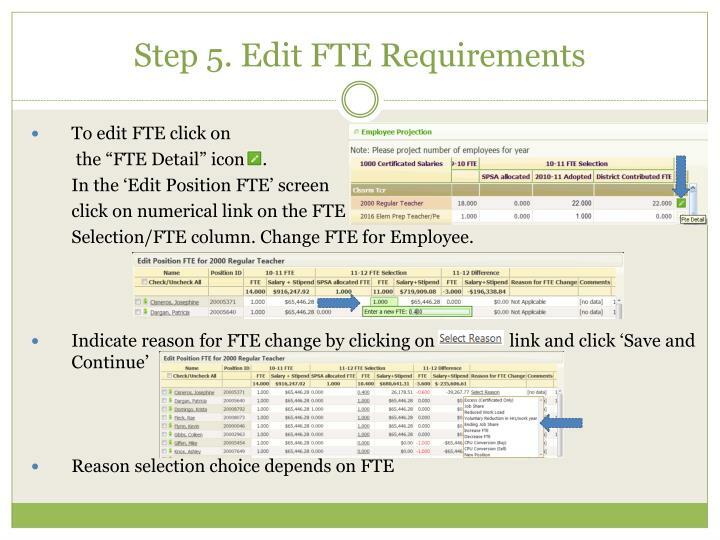 Change FTE for Employee. 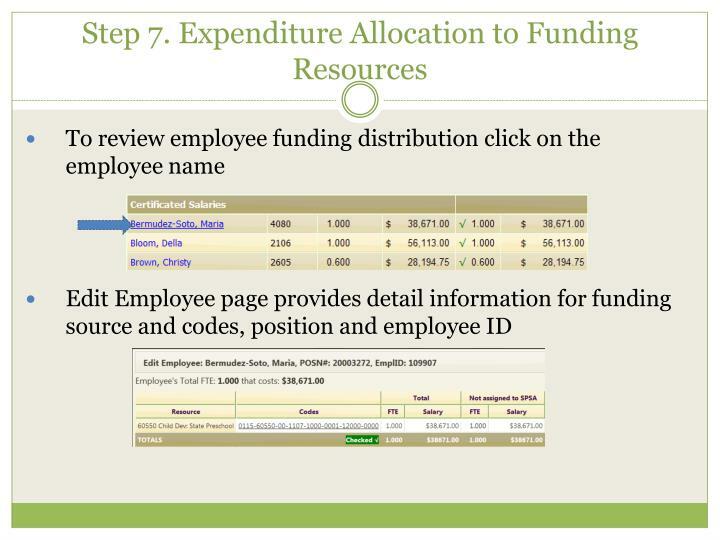 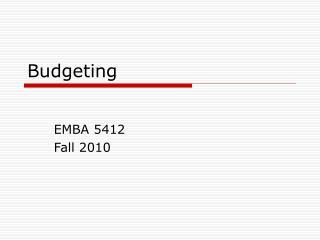 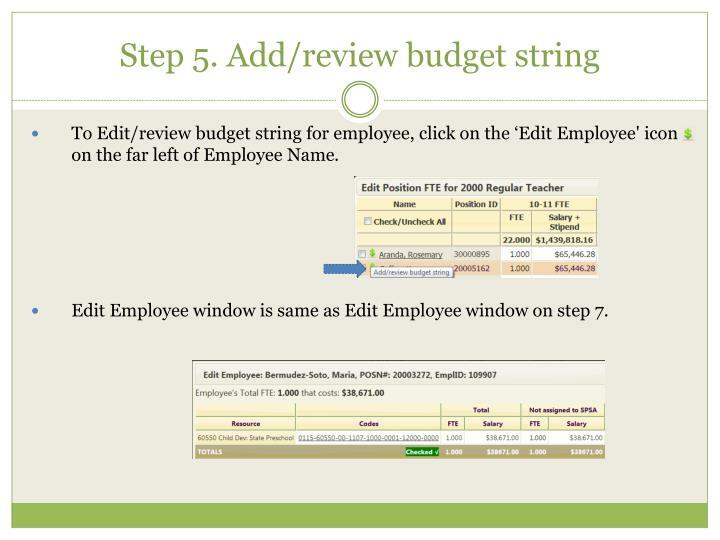 To Edit/review budget string for employee, click on the ‘Edit Employee' icon on the far left of Employee Name. 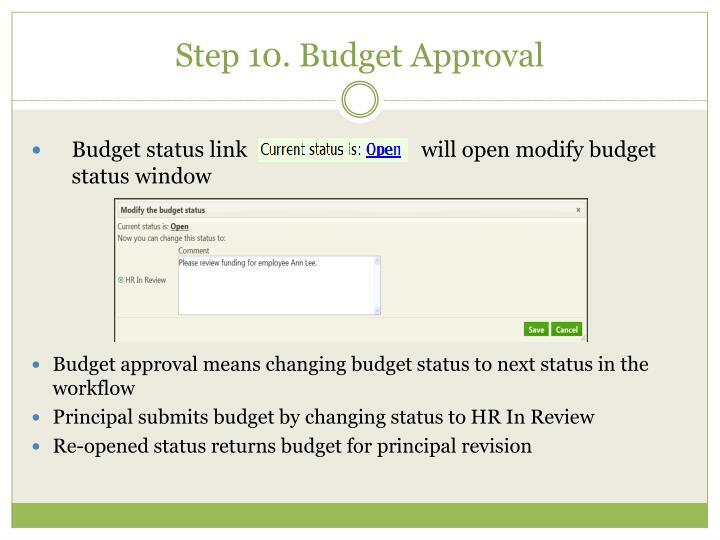 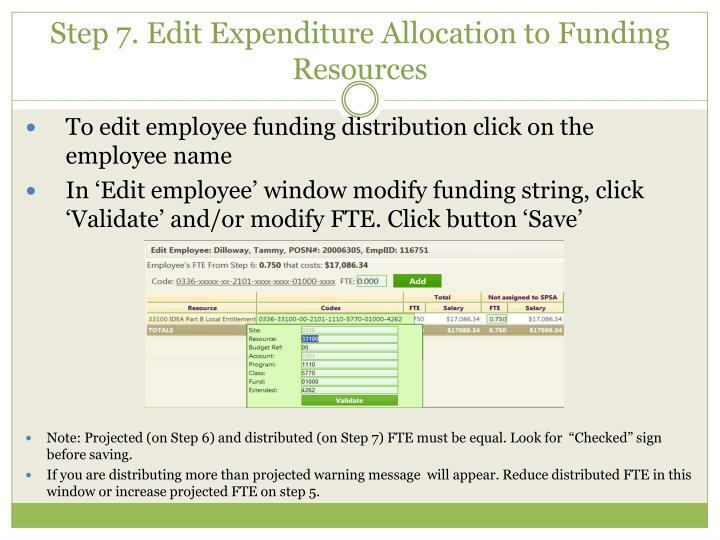 Edit Employee window is same as Edit Employee window on step 7. 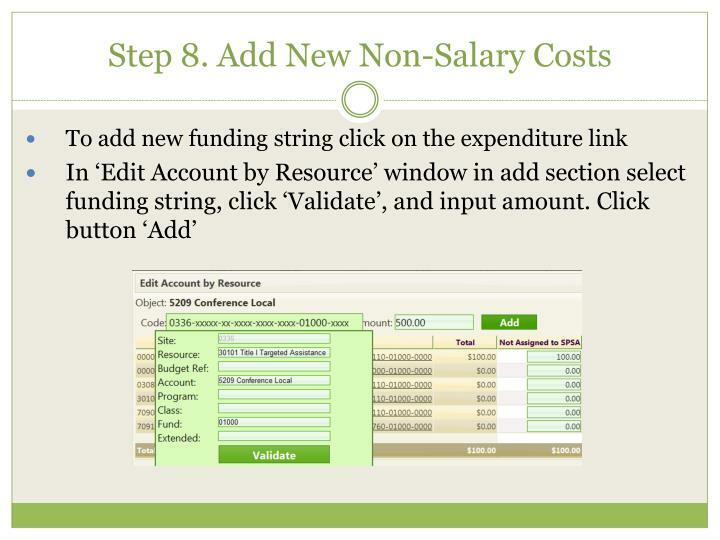 Select funding string, click Validate. 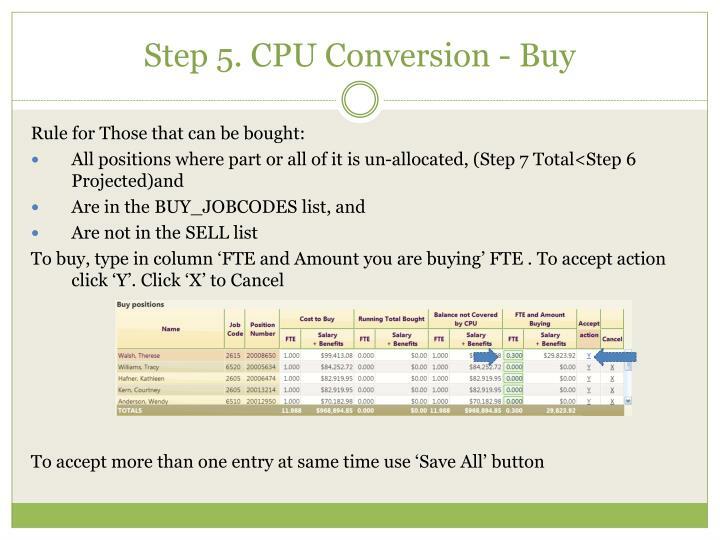 Input FTE and click Add. 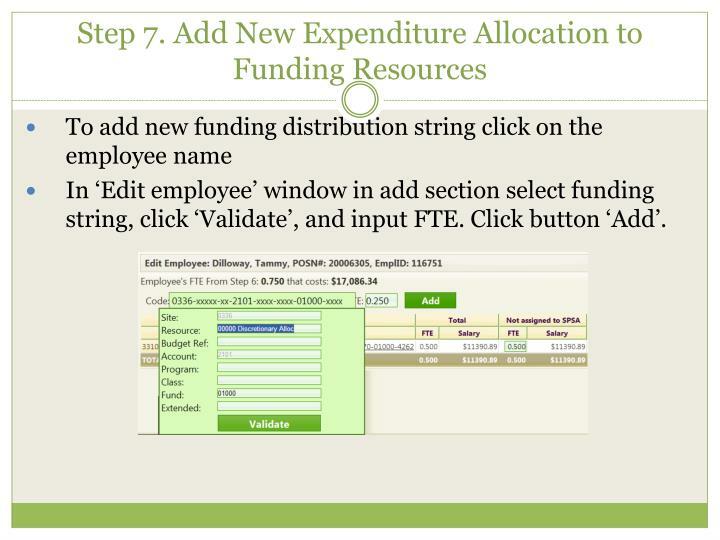 select Job Family, position, select funding string, click Validate. 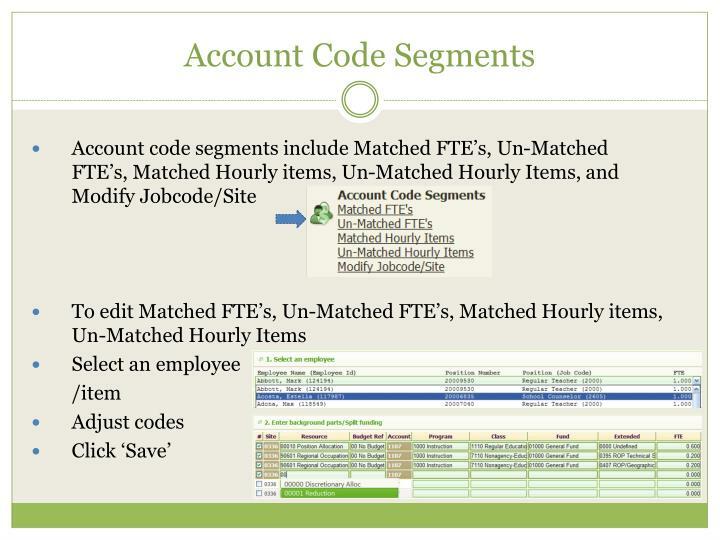 Input FTE and click Add. 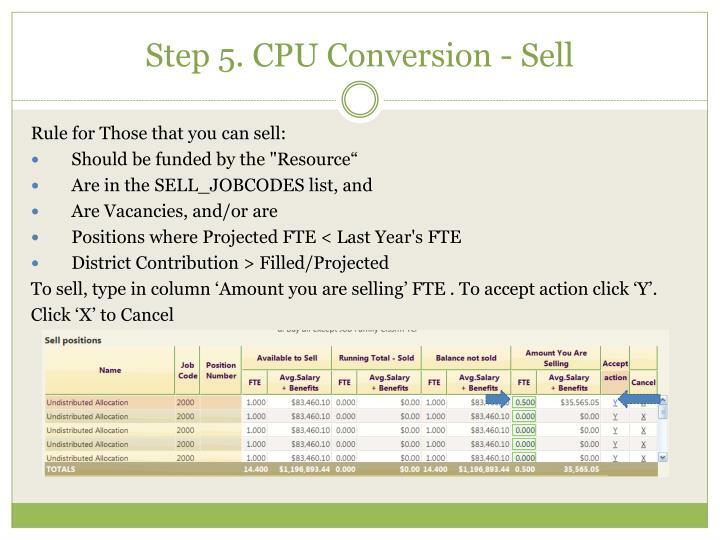 To sell, type in column ‘Amount you are selling’ FTE . 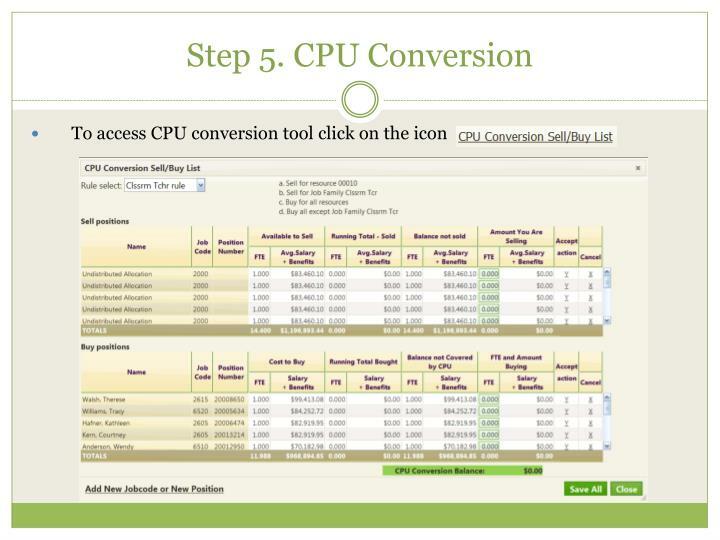 To accept action click ‘Y’. 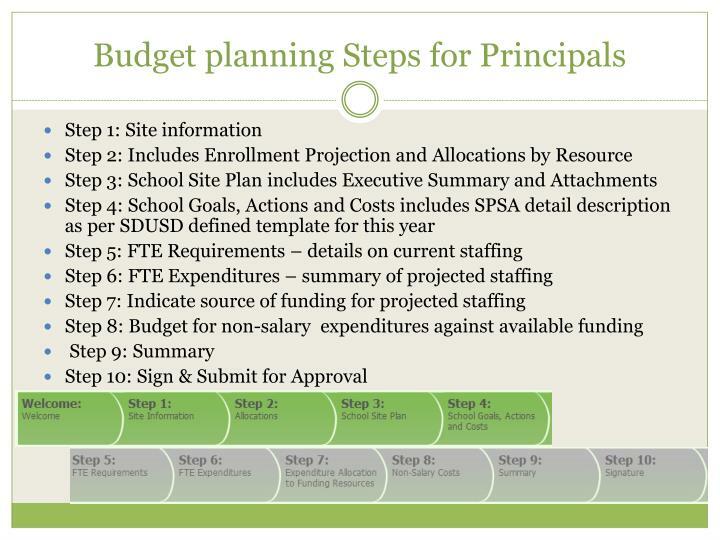 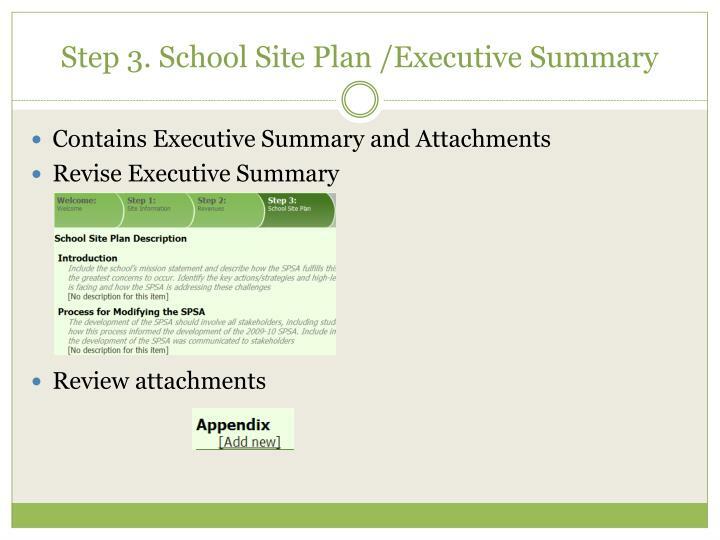 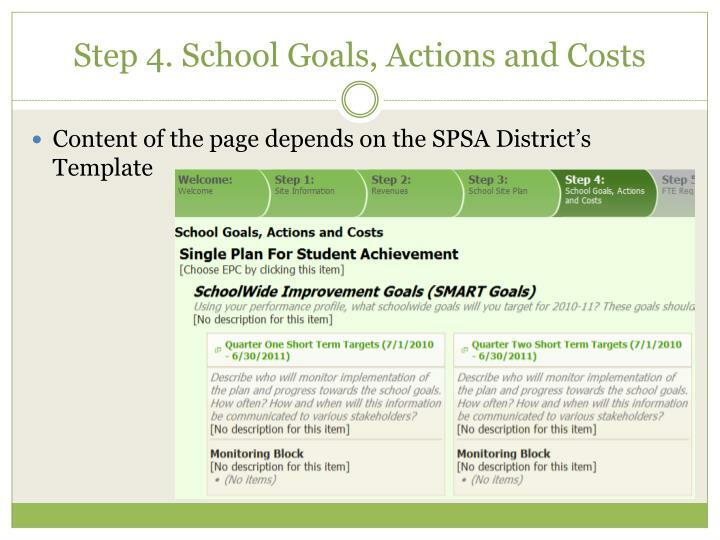 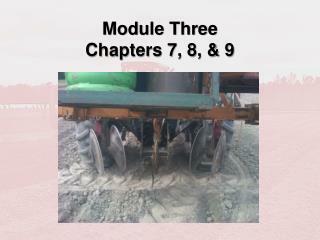 Note: Projected (on Step 6) and distributed (on Step 7) FTE must be equal. 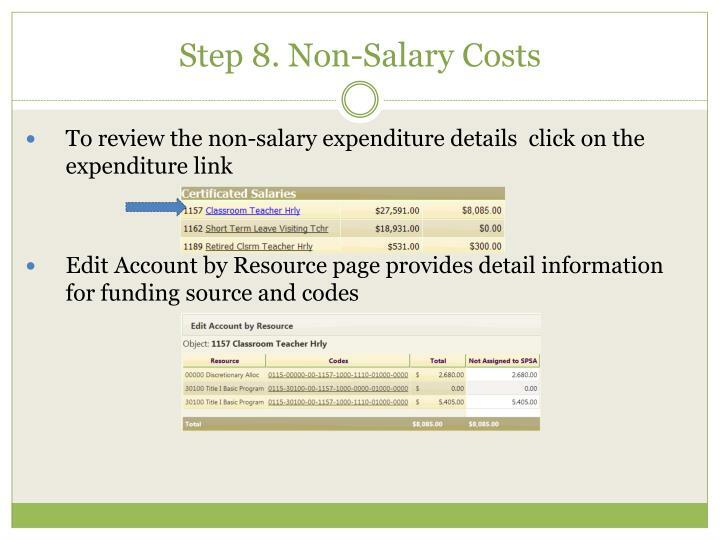 Look for “Checked” sign before saving. 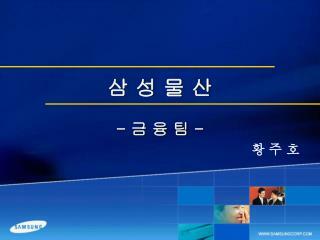 If you are distributing more than projected warning message will appear. 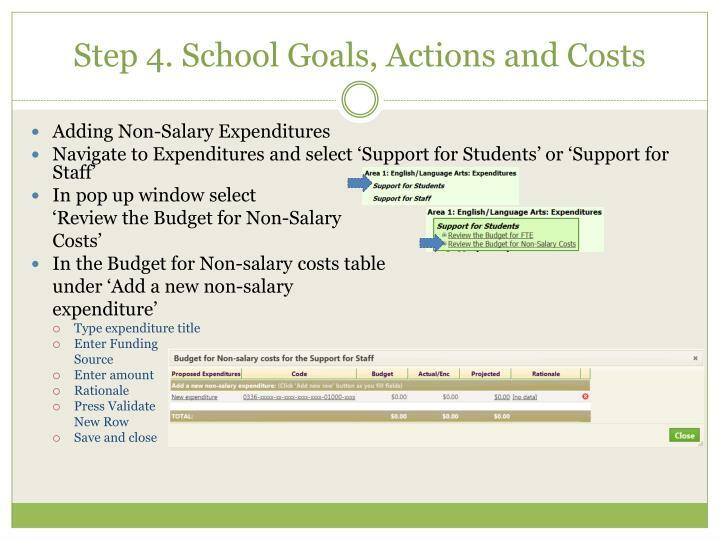 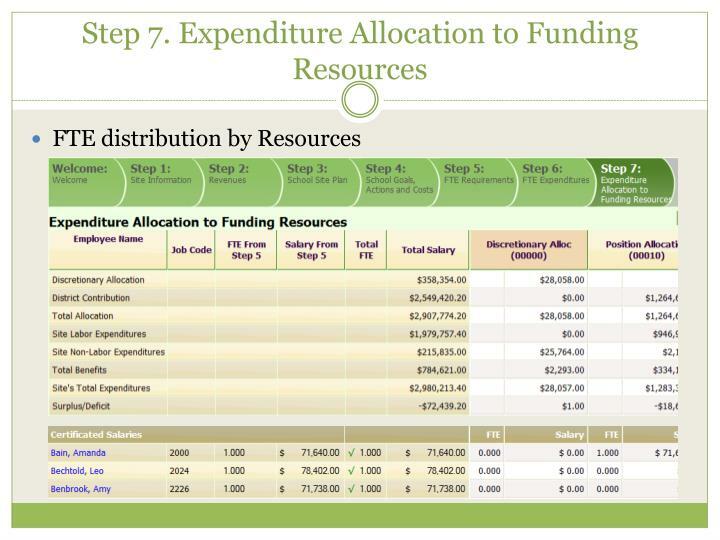 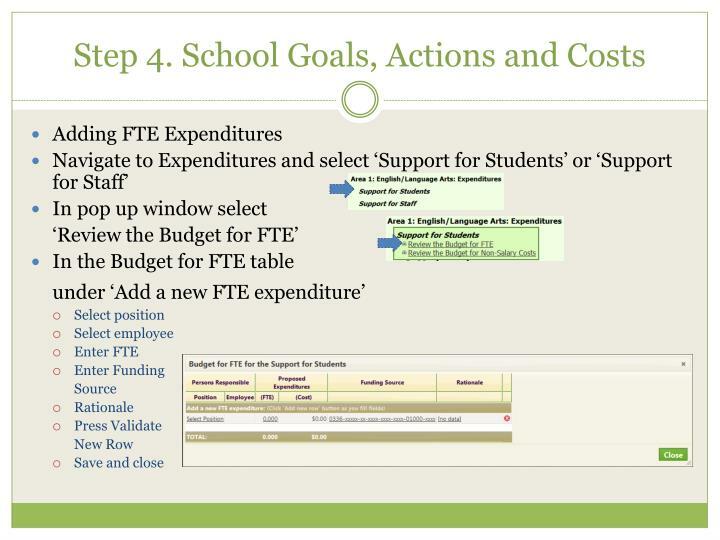 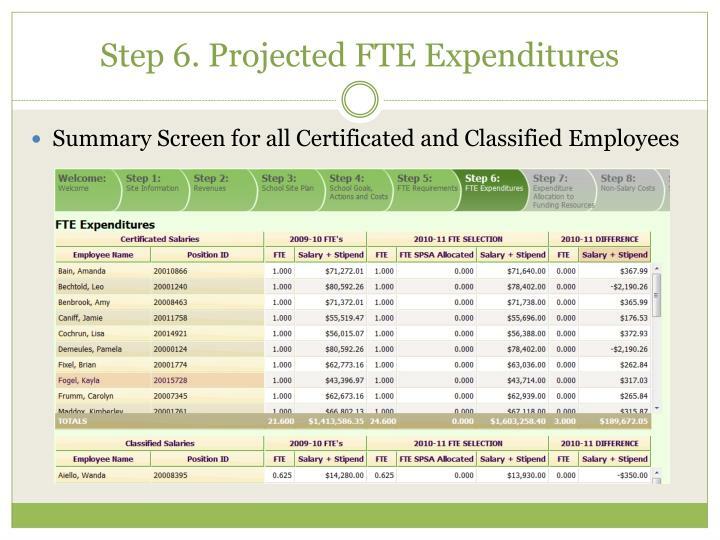 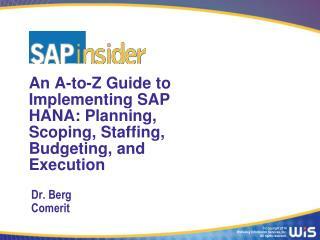 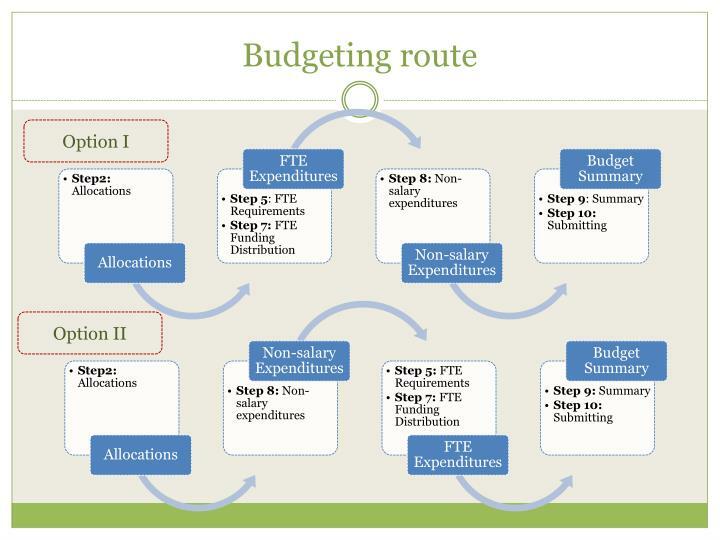 Reduce distributed FTE in this window or increase projected FTE on step 5. 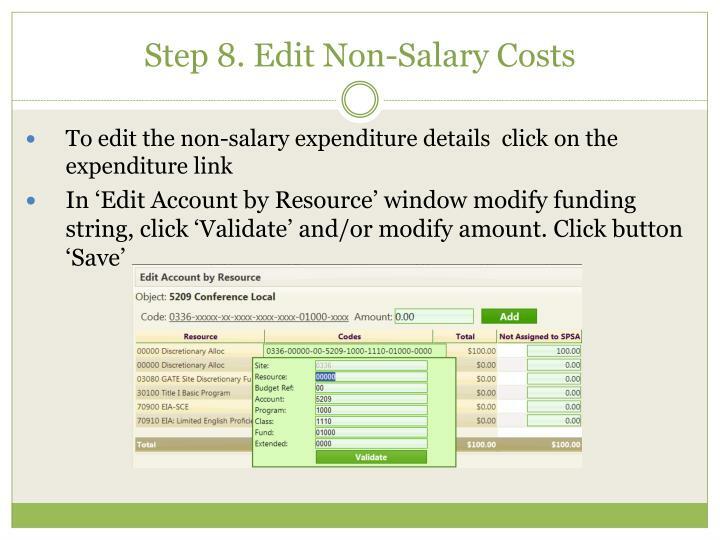 In ‘Edit employee’ window in add section select funding string, click ‘Validate’, and input FTE. 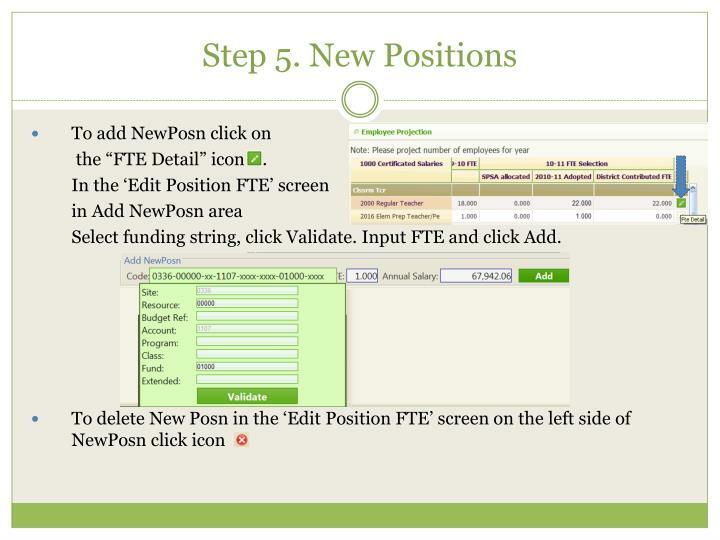 Click button ‘Add’. 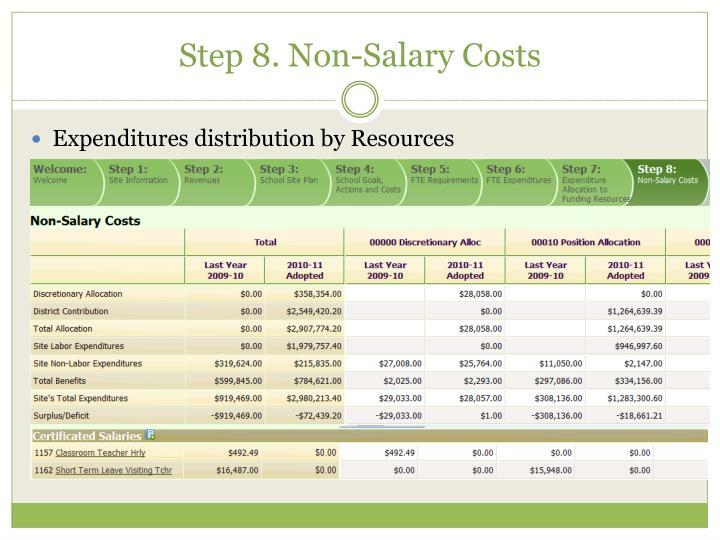 Employee balancing check. 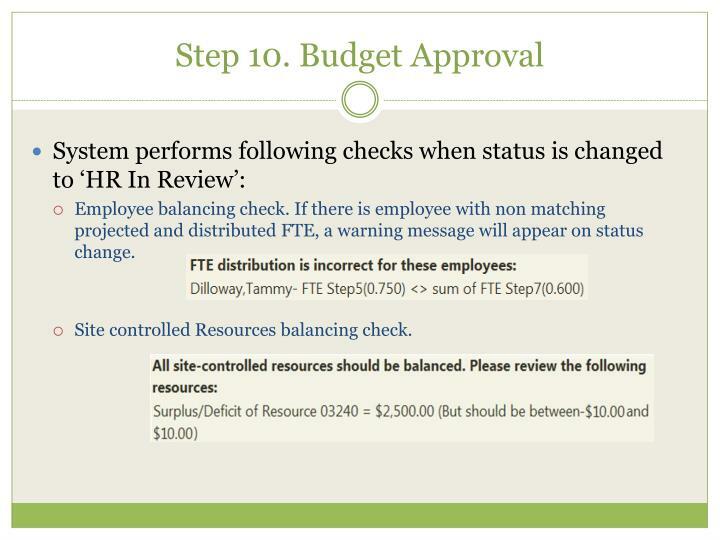 If there is employee with non matching projected and distributed FTE, a warning message will appear on status change. 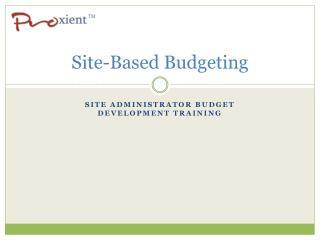 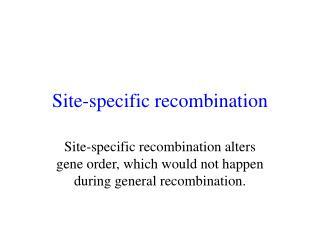 Site controlled Resources balancing check. 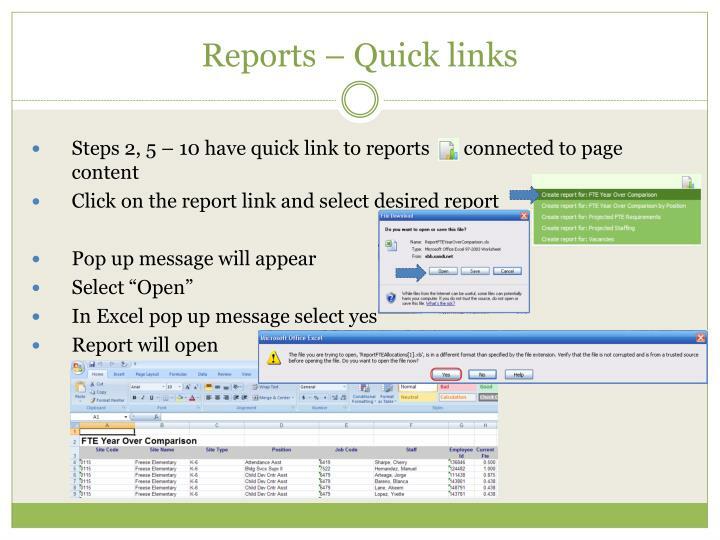 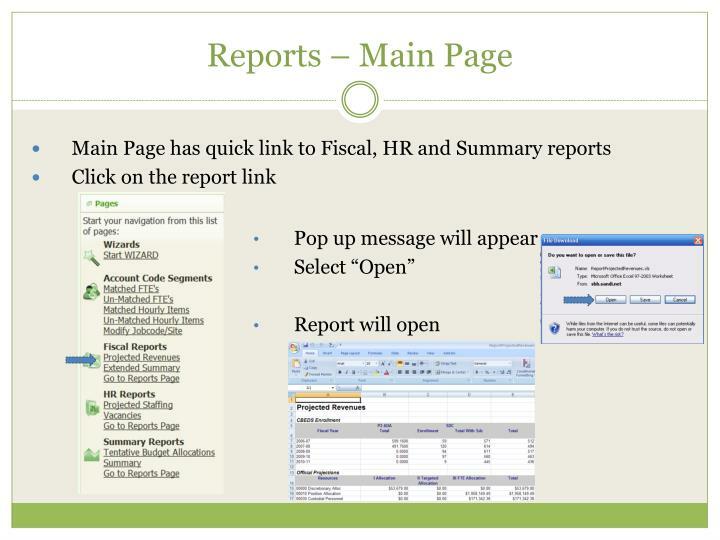 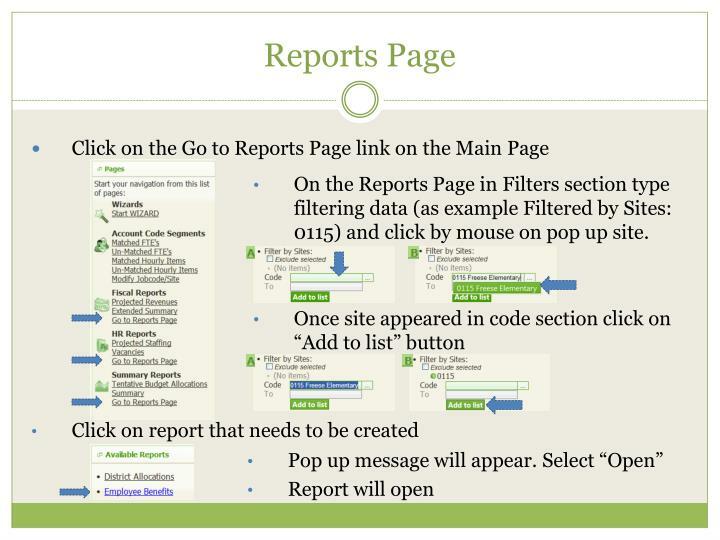 On the Reports Page in Filters section type filtering data (as example Filtered by Sites: 0115) and click by mouse on pop up site. 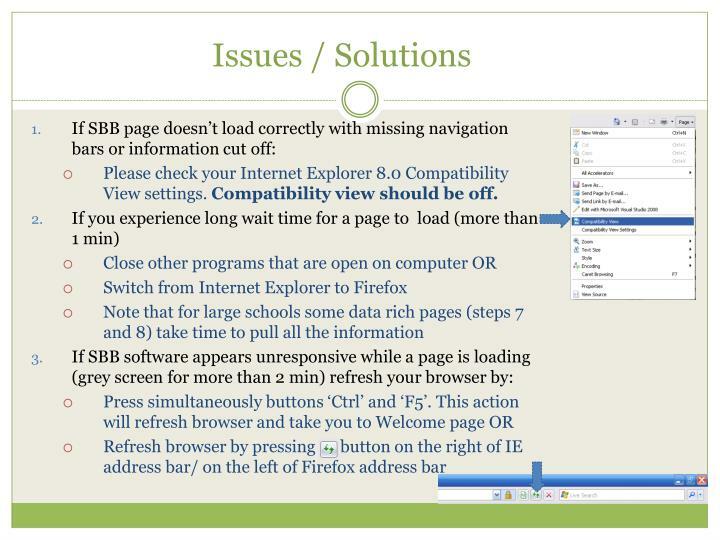 Please check your Internet Explorer 8.0 Compatibility View settings. 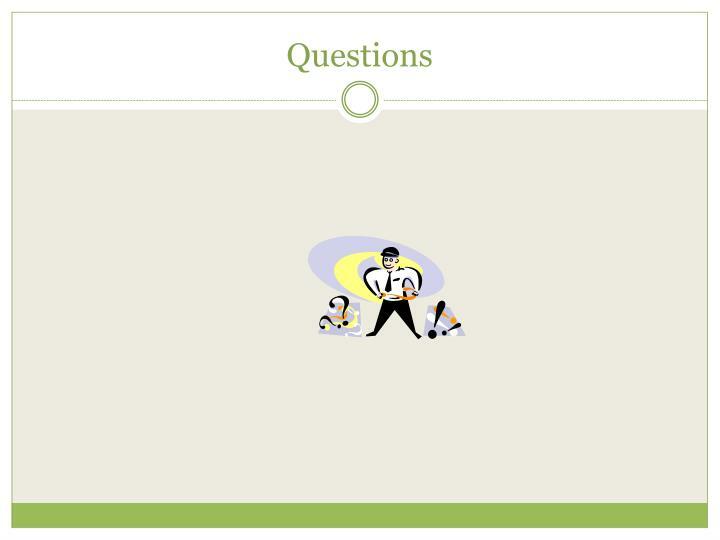 Compatibility view should be off. 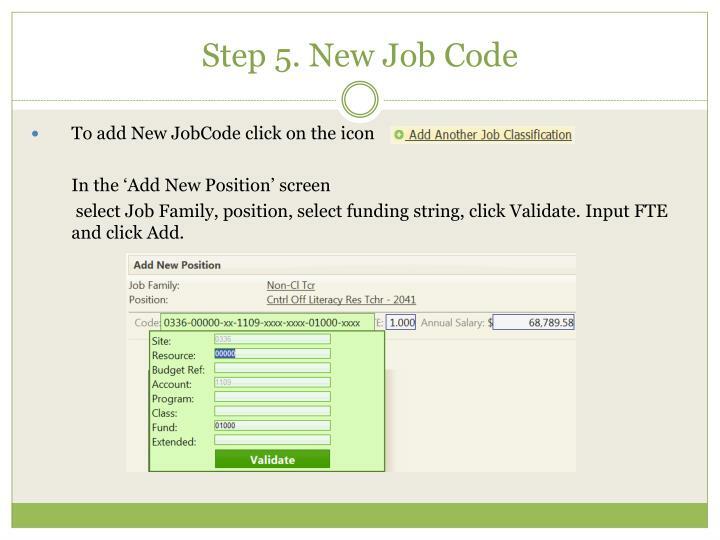 To Modify Jobcode/Site enter filter and click ‘Search’ button. 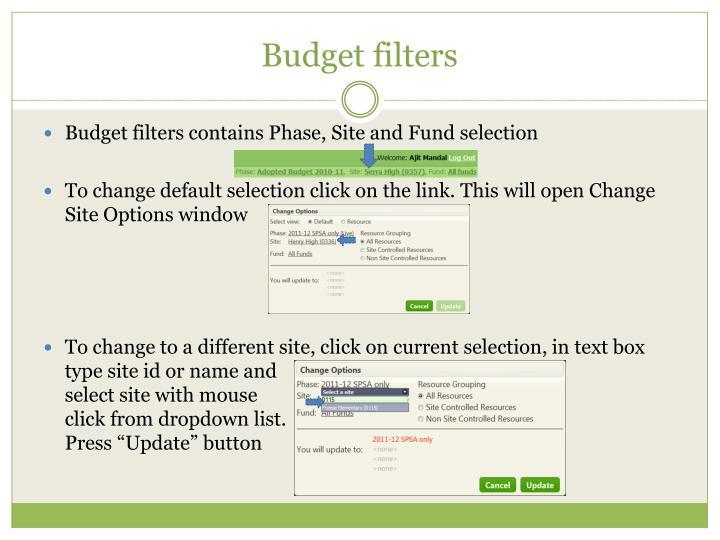 To select all employees use default filters. 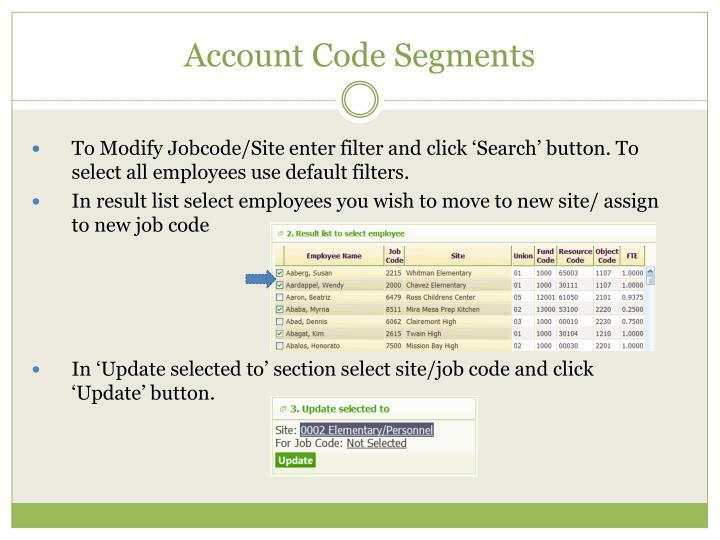 In ‘Update selected to’ section select site/job code and click ‘Update’ button.